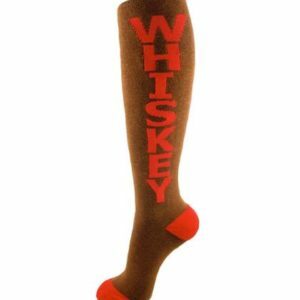 It’s not all business after all, at least not when you sport these Whiskey Cufflinks! 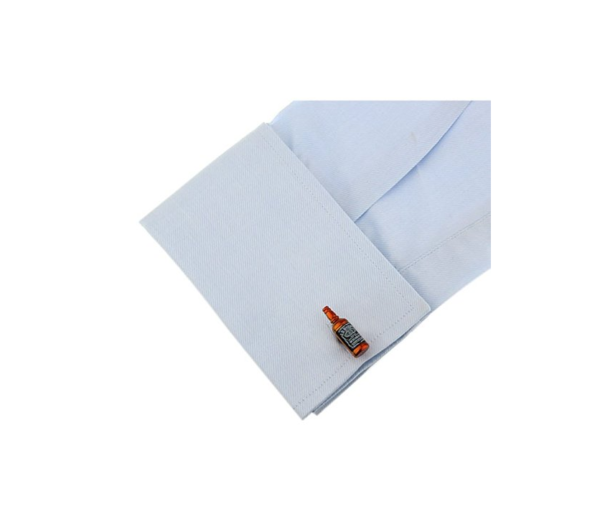 Made from high-quality , wear-resistant allow with silver and brass finishes, this set is great for any dress shirt including tuxedo shirts or french cuff. 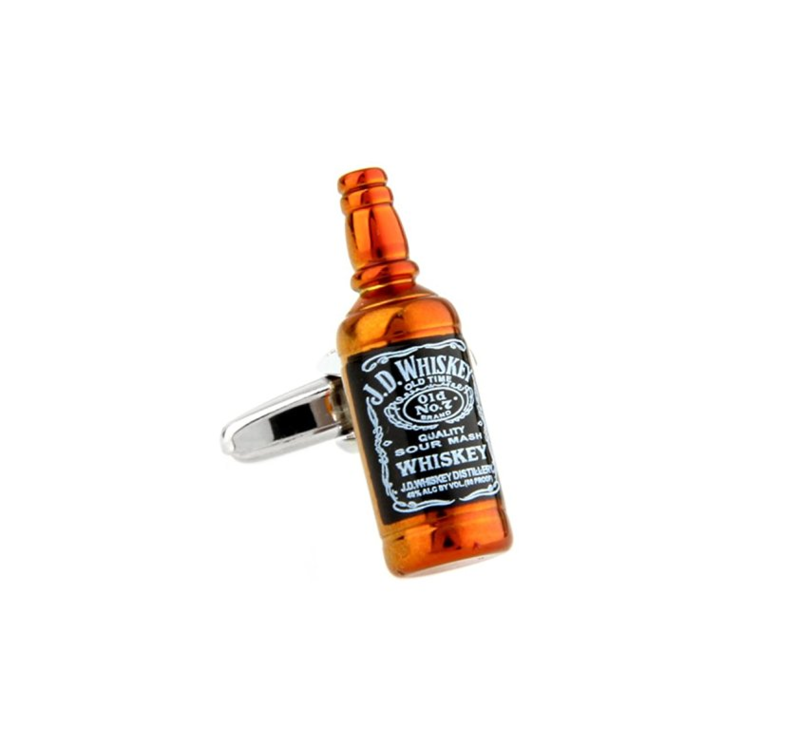 It’s not all business after all, at least not when you sport these Whiskey Cufflinks! 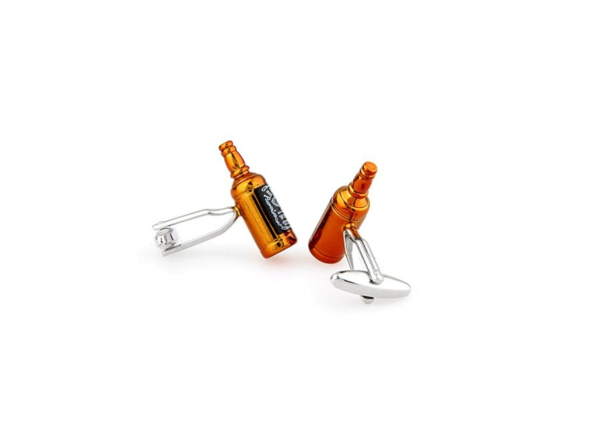 Made from high-quality, wear-resistant allow with silver and brass finishes, this set is great for any dress shirt including tuxedo shirts or french cuff. 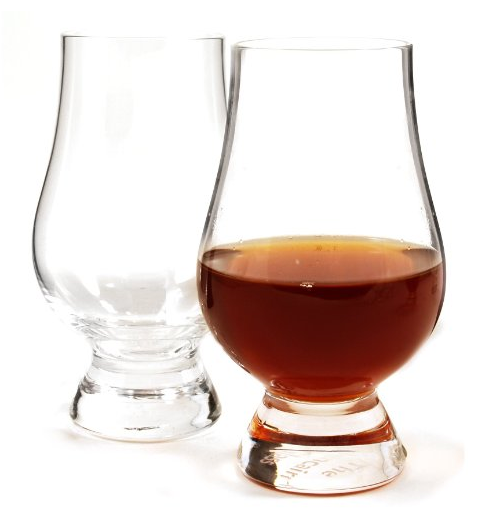 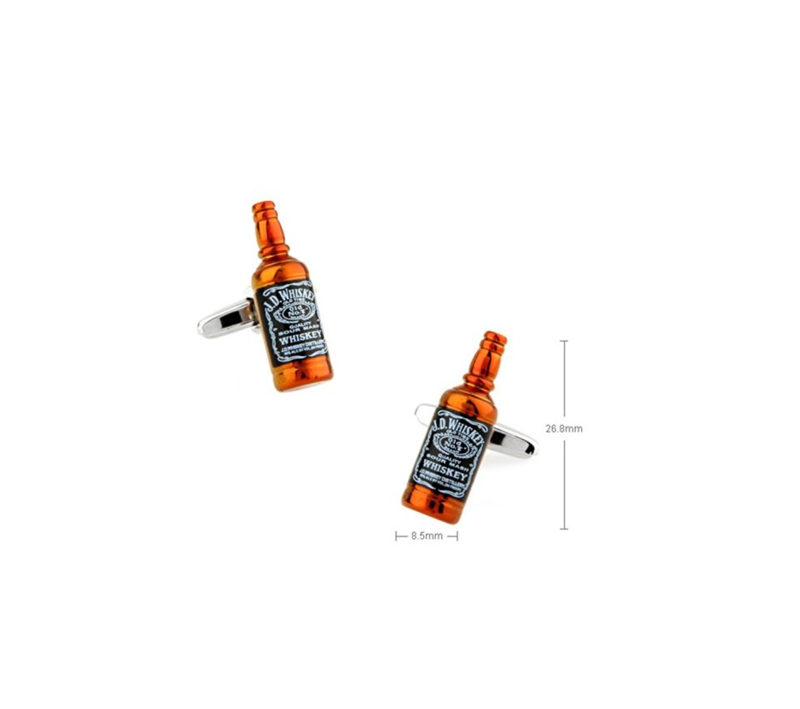 Be the first to review “JD Whiskey Cufflinks” Click here to cancel reply.